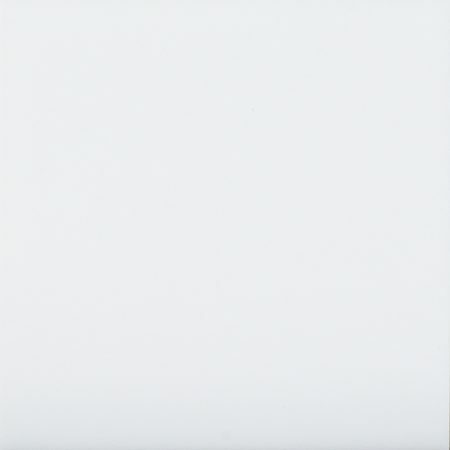 Porcelanosa Faces S1 Blanco 12.5 x 12.5 cm – Solid colour ceramic wall tile with a matt finish. 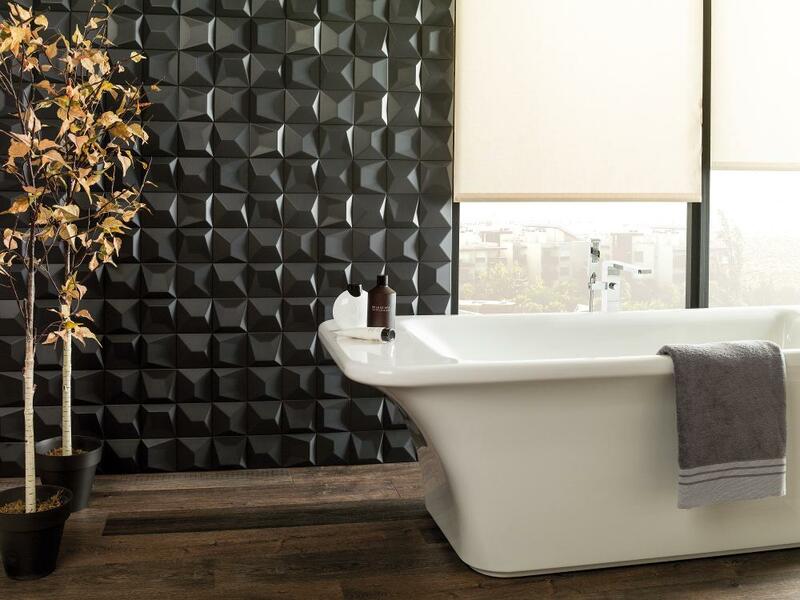 Tiles in the Faces collection can be combined with each other to create dramatic features, highlighting the geometric patterns created by intersecting planes, edges and raised profiles. Suitable for use on internal walls, and shower walls. 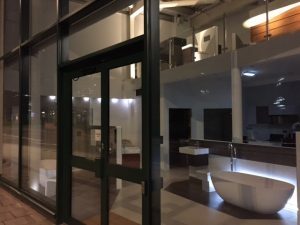 To discuss Porcelanosa Faces S1 Blanco price, availability and current promotions, please call us on 0121 270 8808.